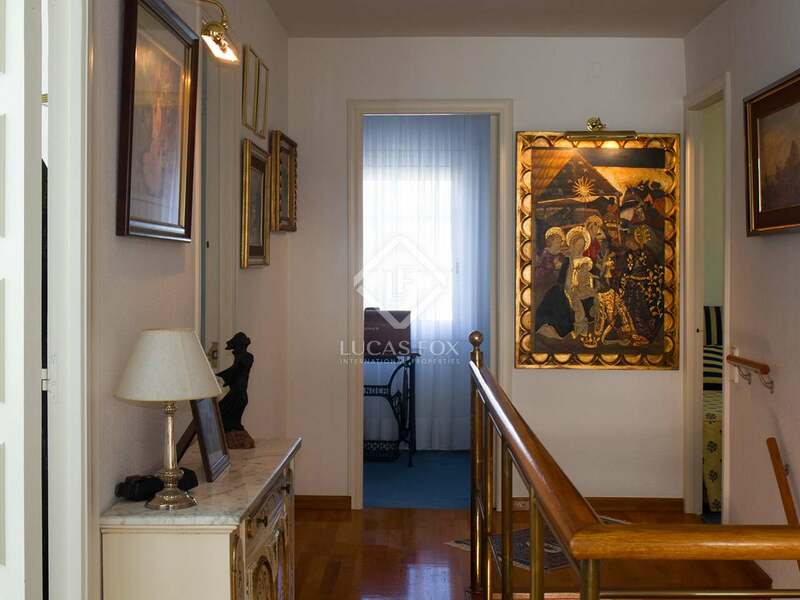 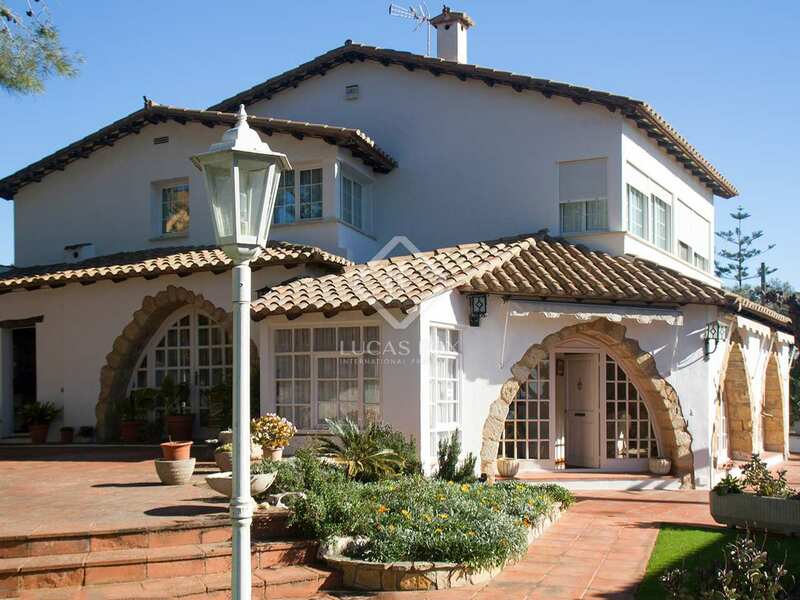 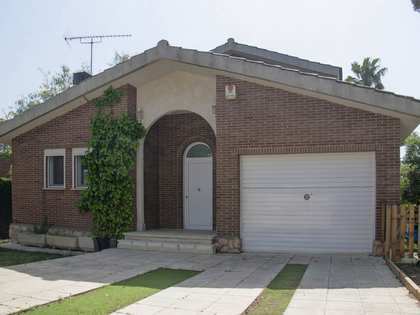 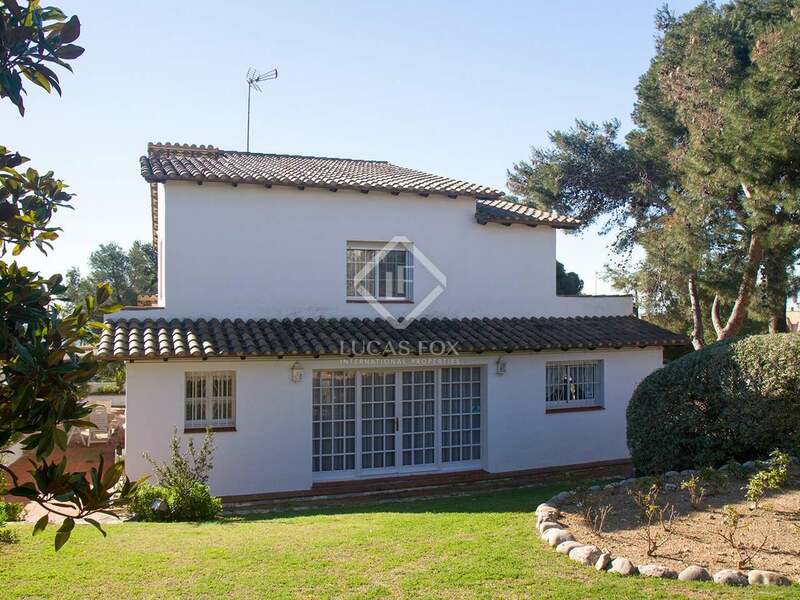 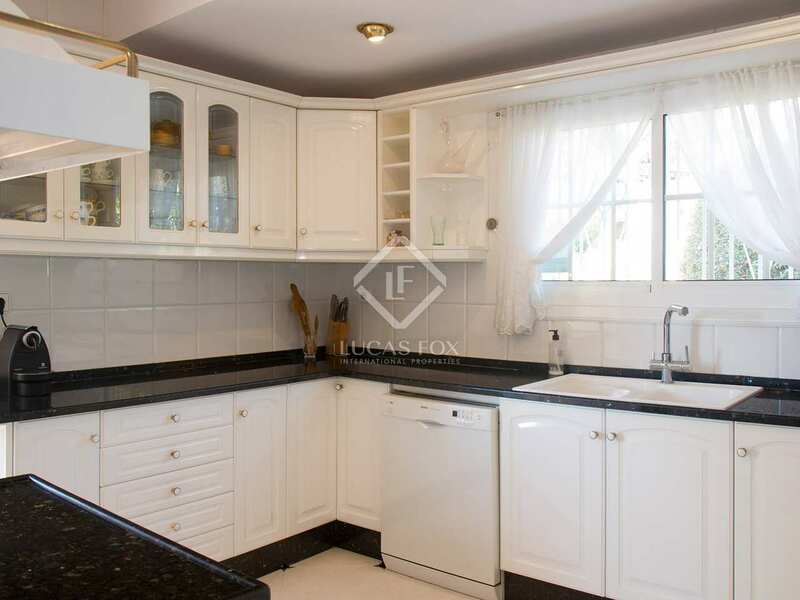 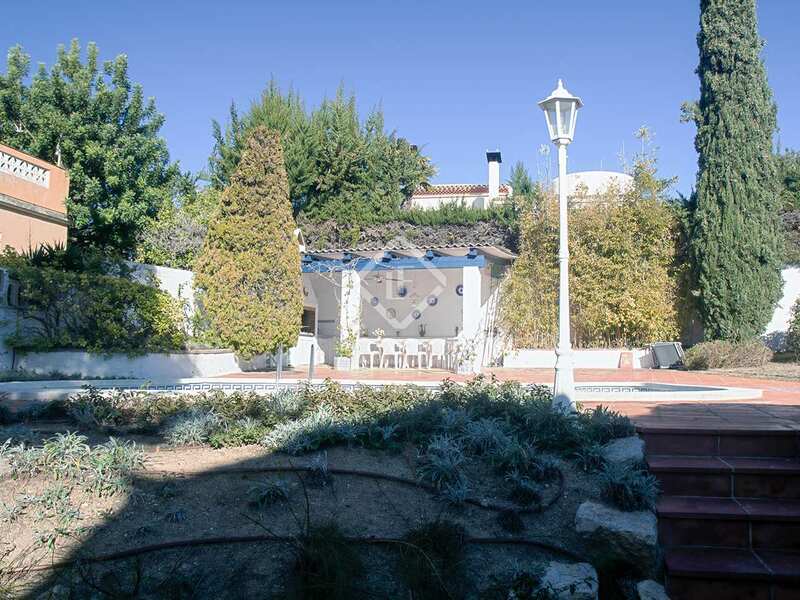 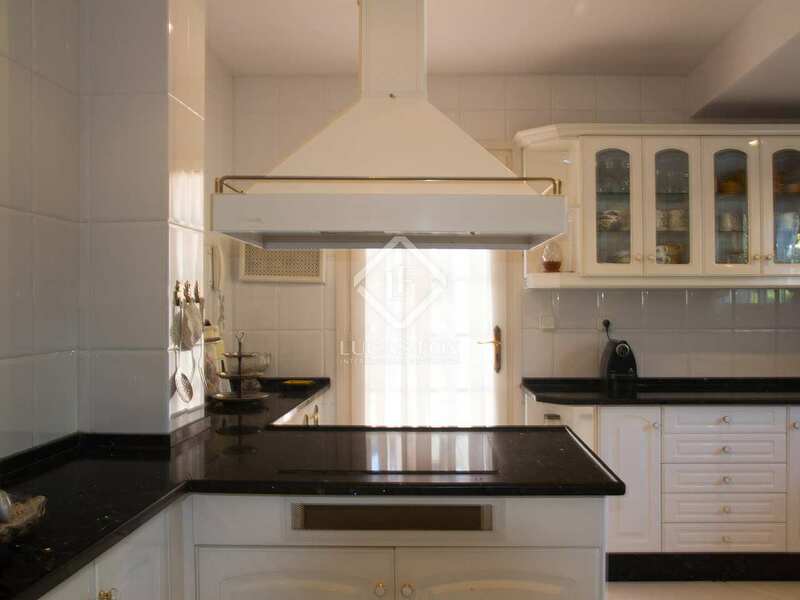 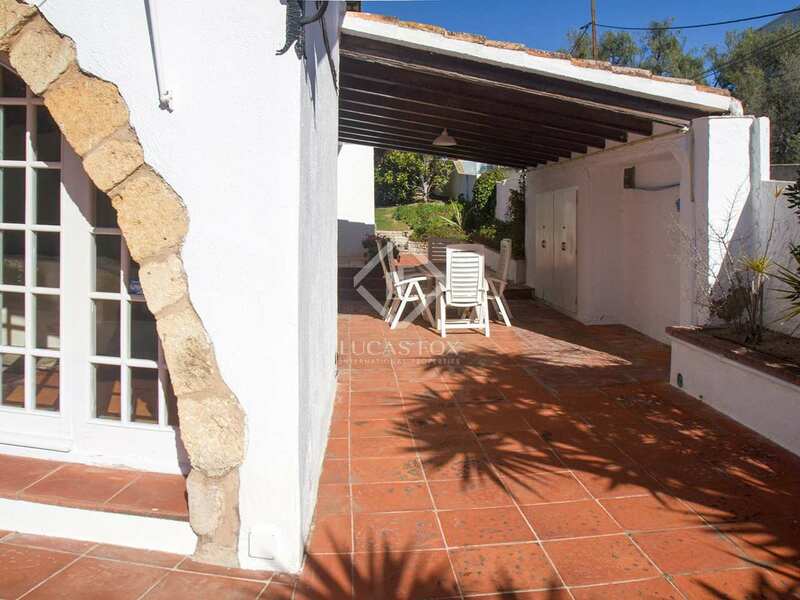 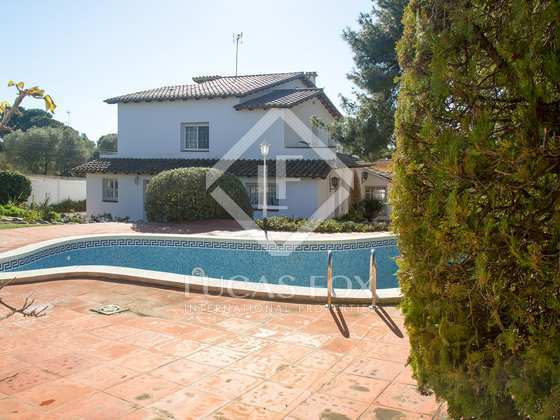 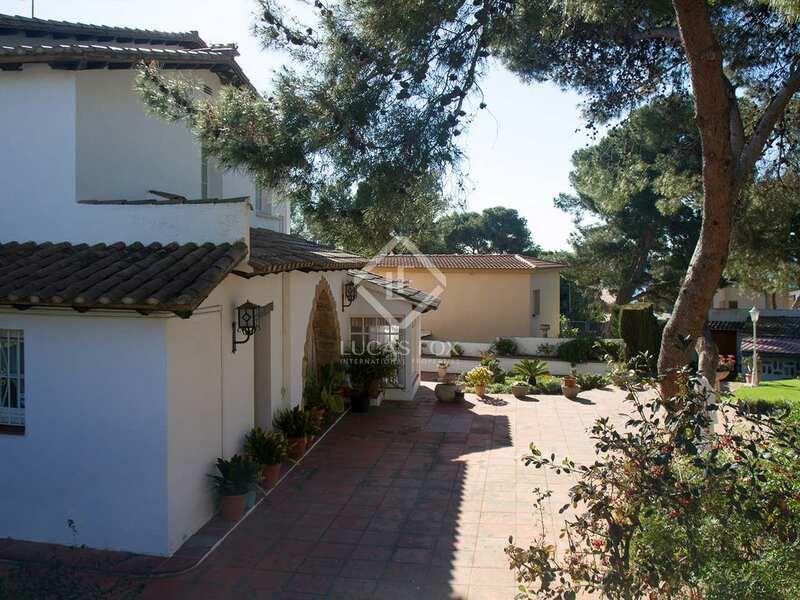 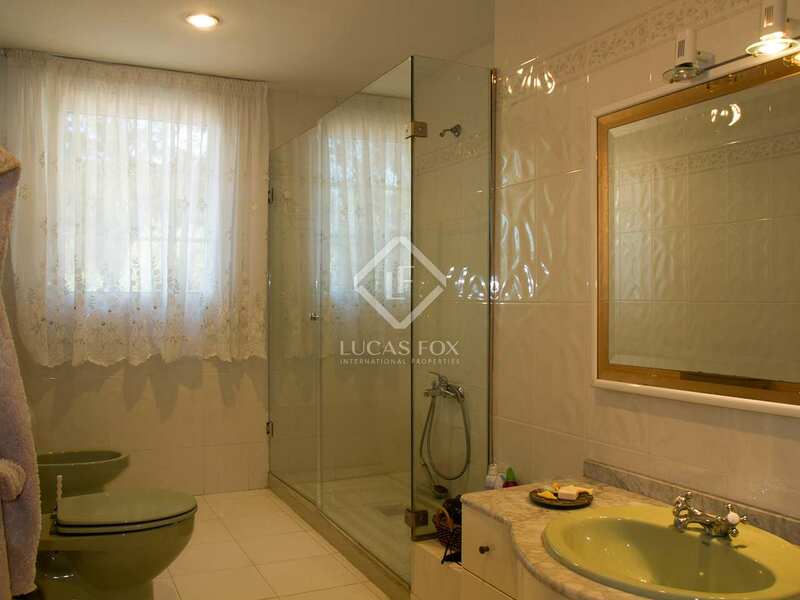 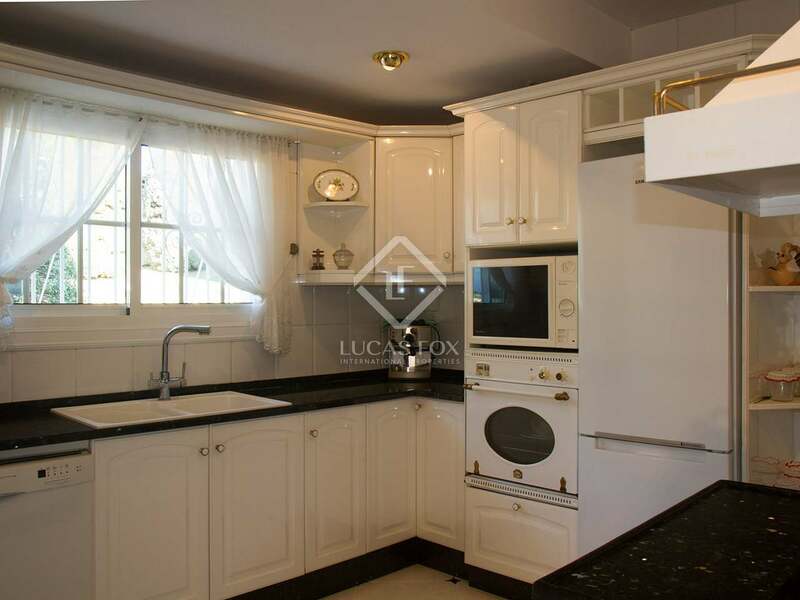 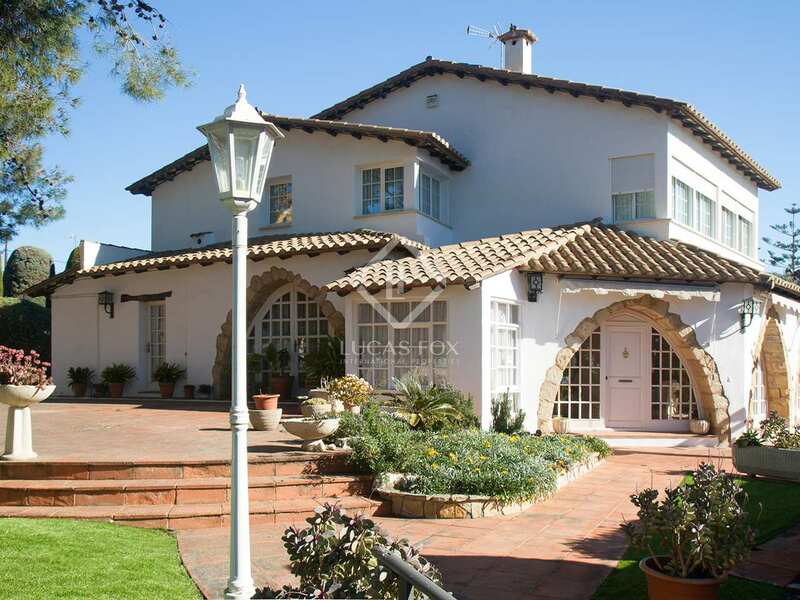 This villa of 317 m² is located on a plot of 1,127 m² just minutes from the beach and the city. 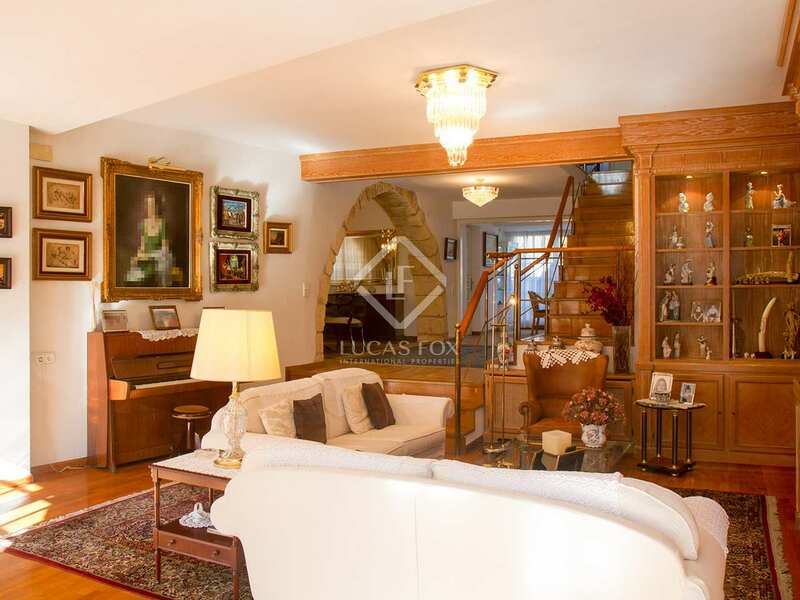 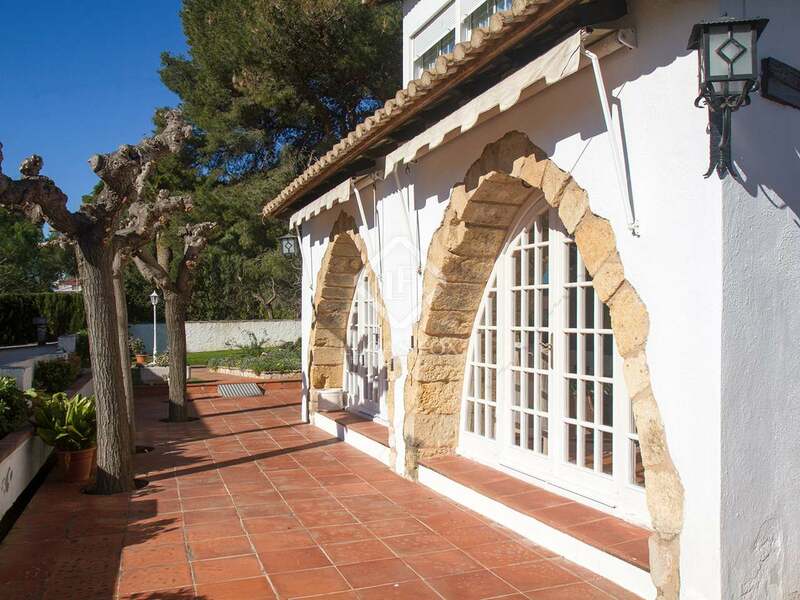 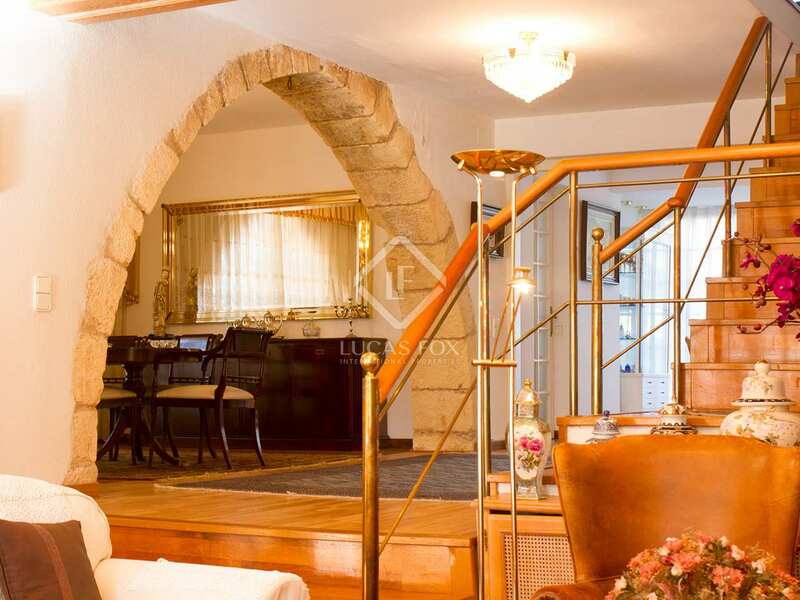 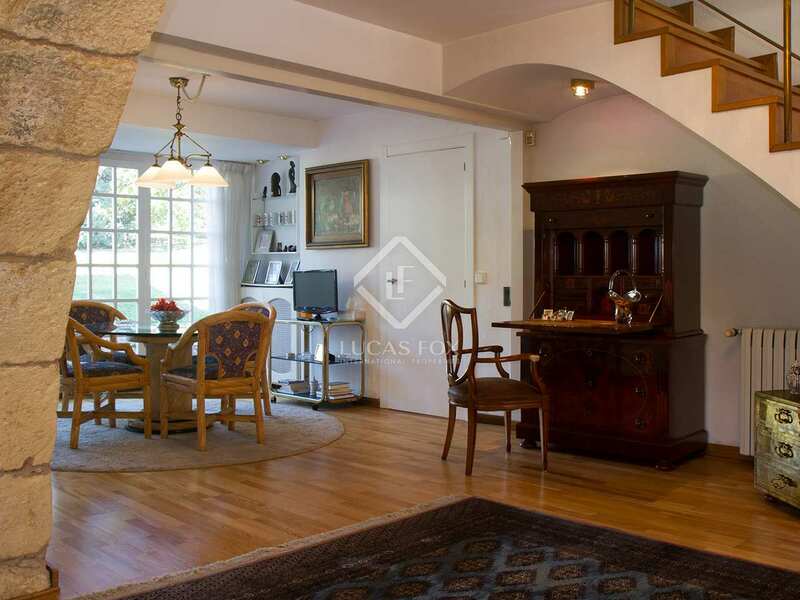 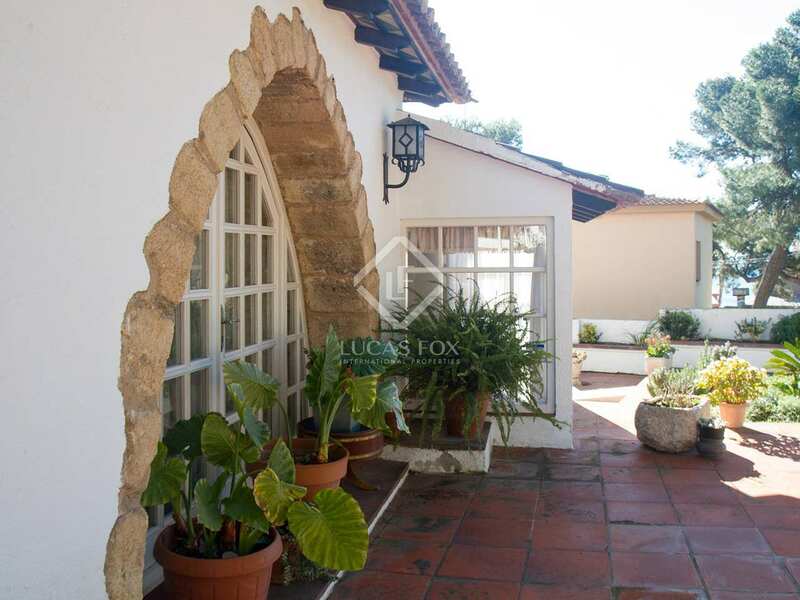 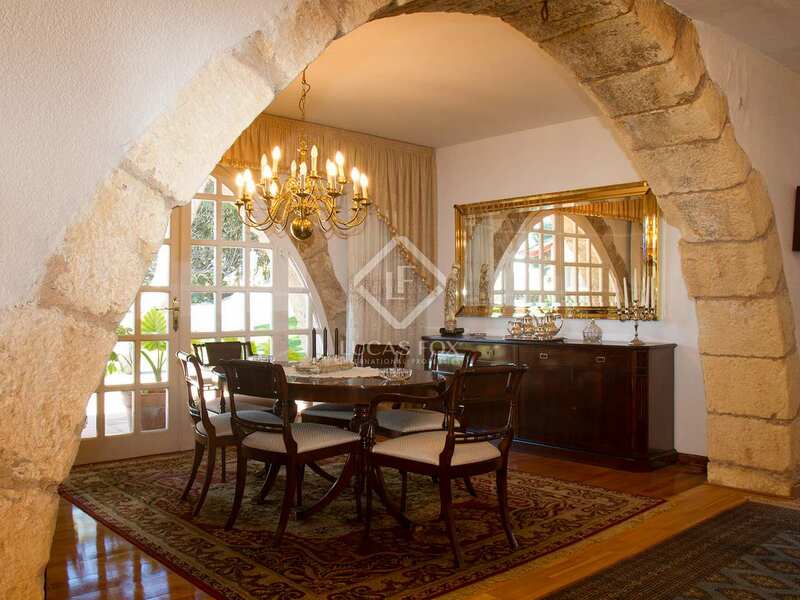 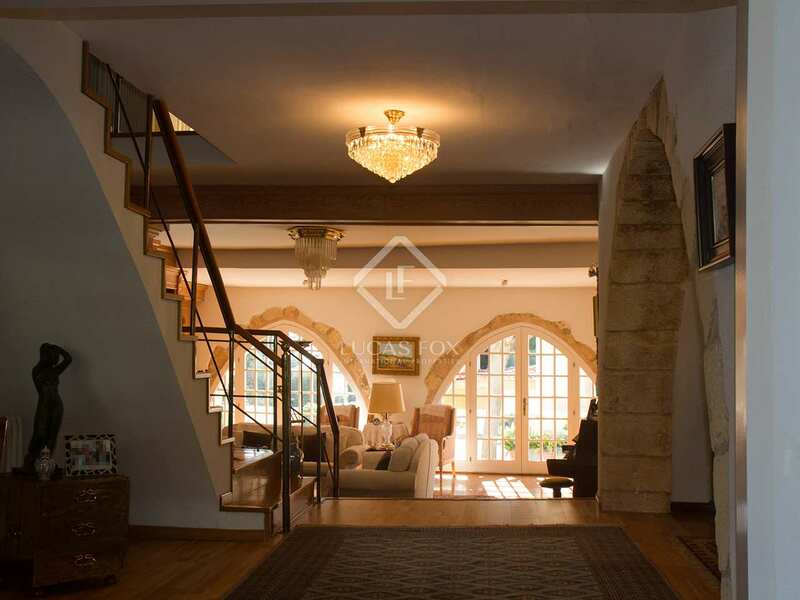 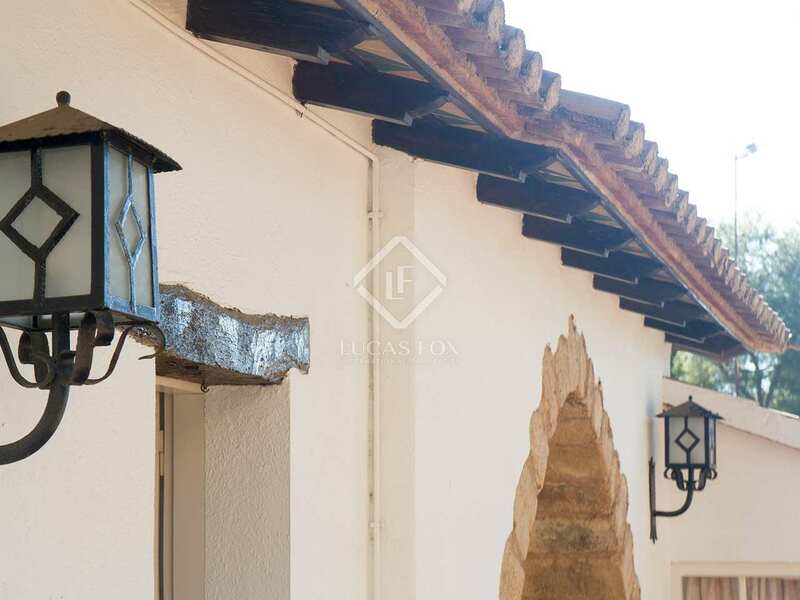 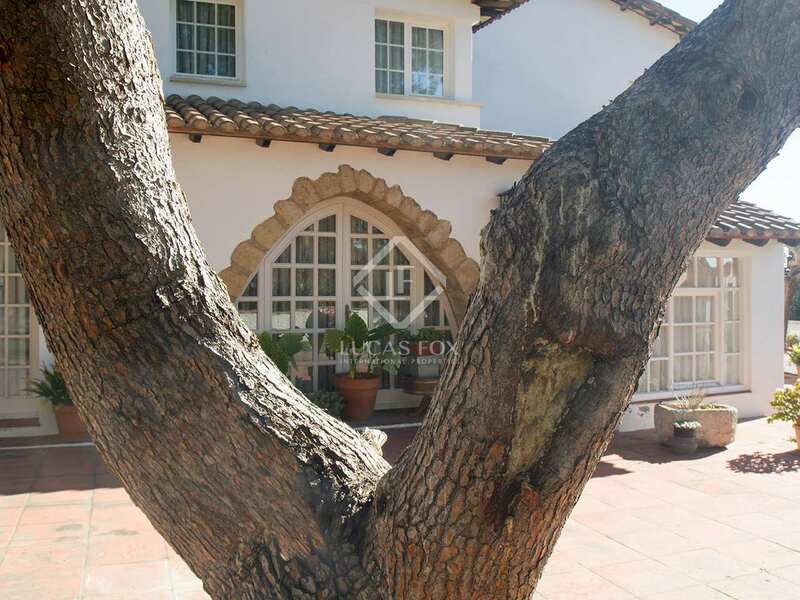 It is a house with typical architecture from Catalonia, carefully constructed with large arches of natural stone that give it interior brightness, personality, character and exclusivity. 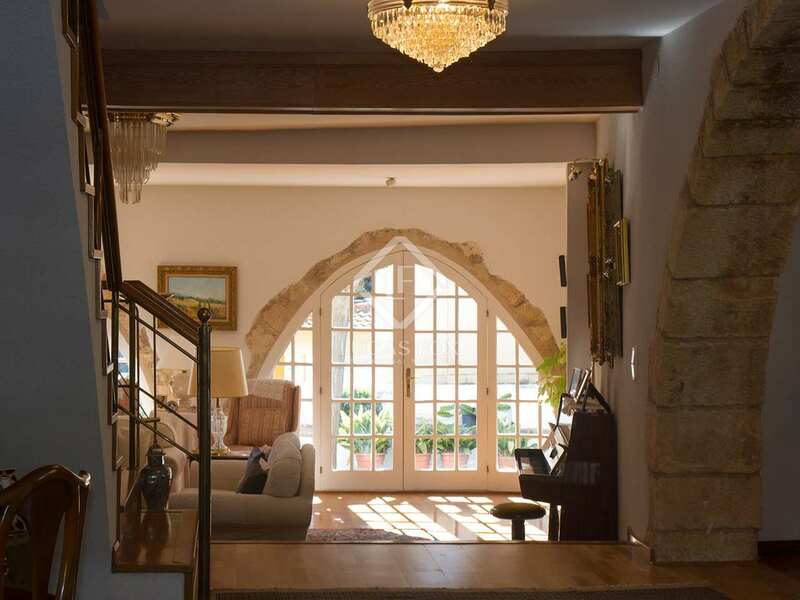 The ground floor is dedicated to common areas, which include a kitchen, office area, a large living area, a dining room under the stone arches and an auxiliary area overlooking the garden and the pool. 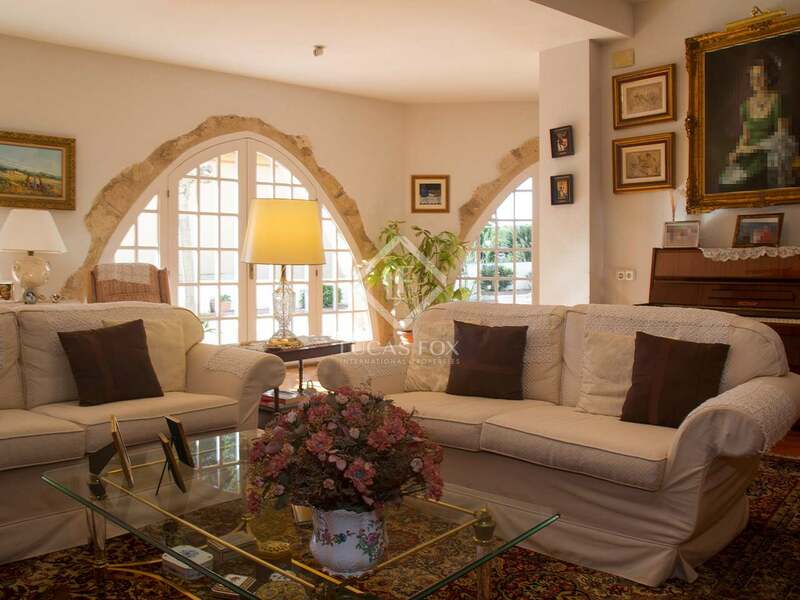 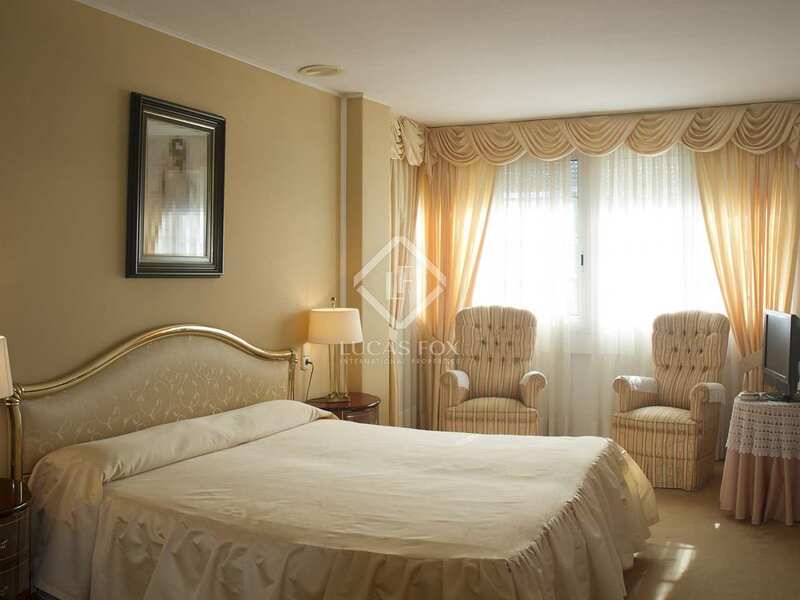 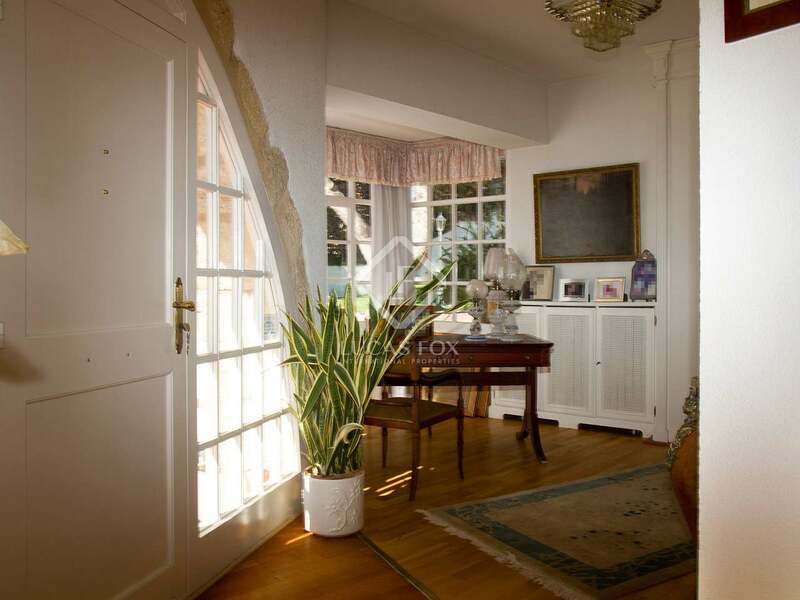 The upper floor has 5 bedrooms, 2 of them with sea views, and 2 large, bright bathrooms. 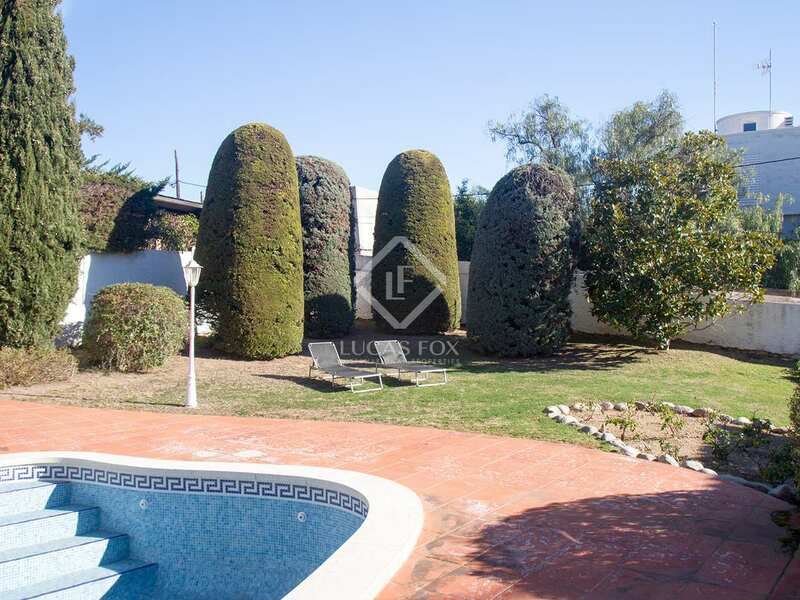 The outside offers a large garden with several areas to relax and a pool. 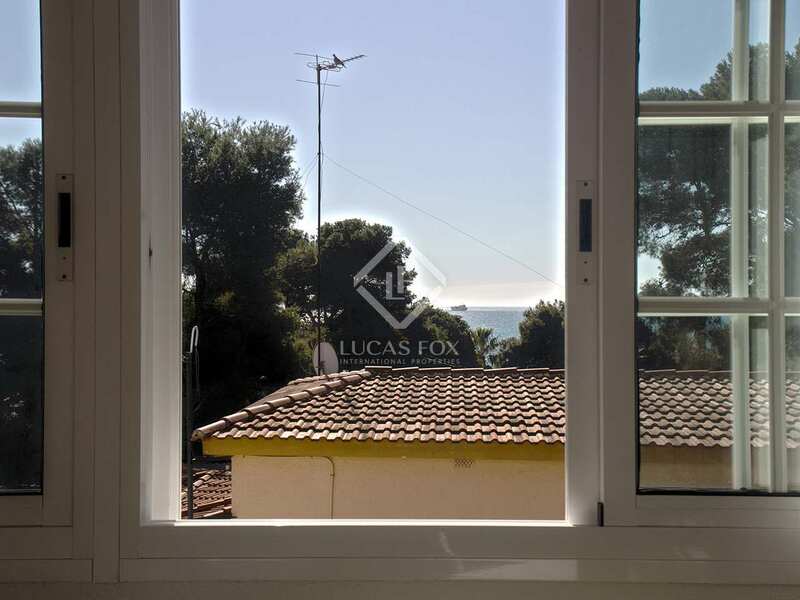 It is ideal for families who want to live in an exclusive location just a few minutes from the beach. 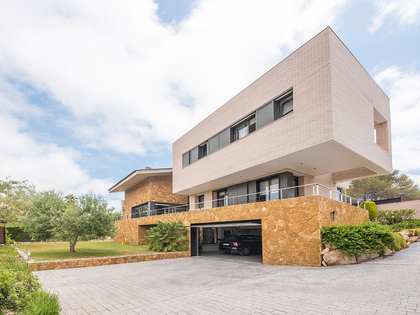 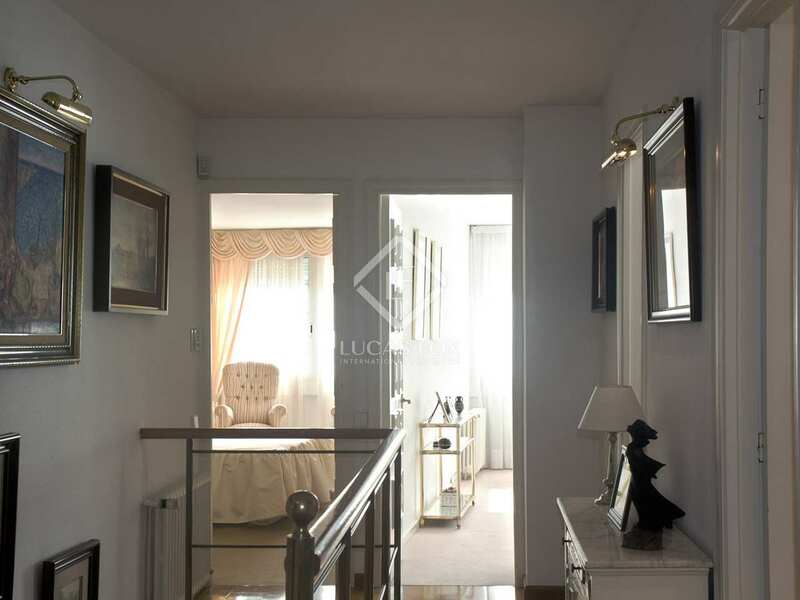 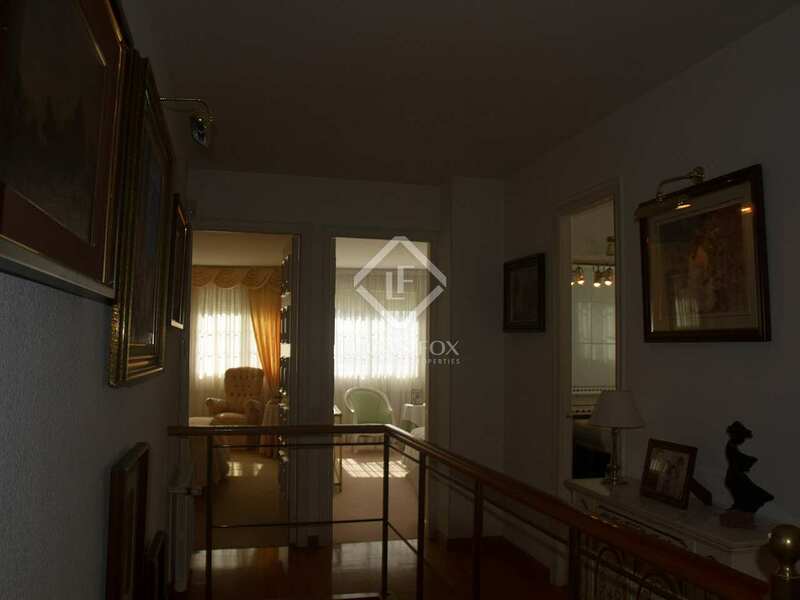 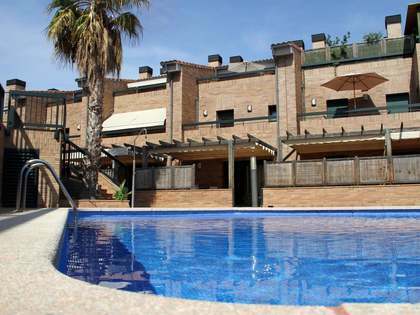 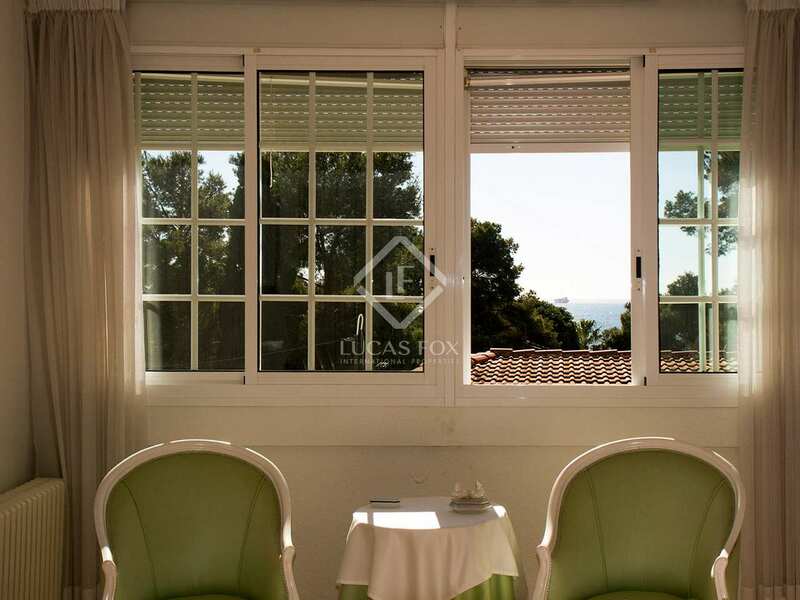 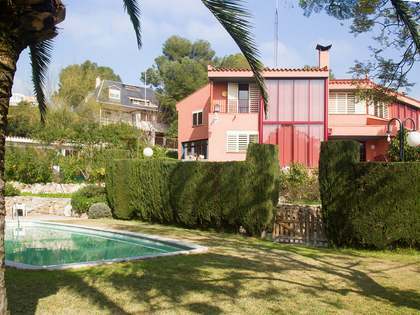 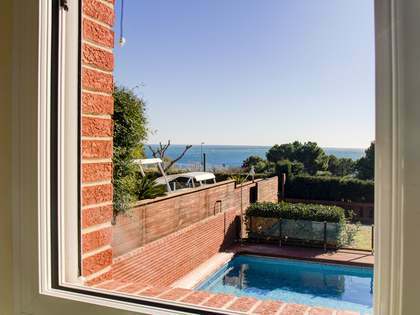 It is located in one of the most luxurious areas of Tarragona, just a few minutes from the beach and the city.